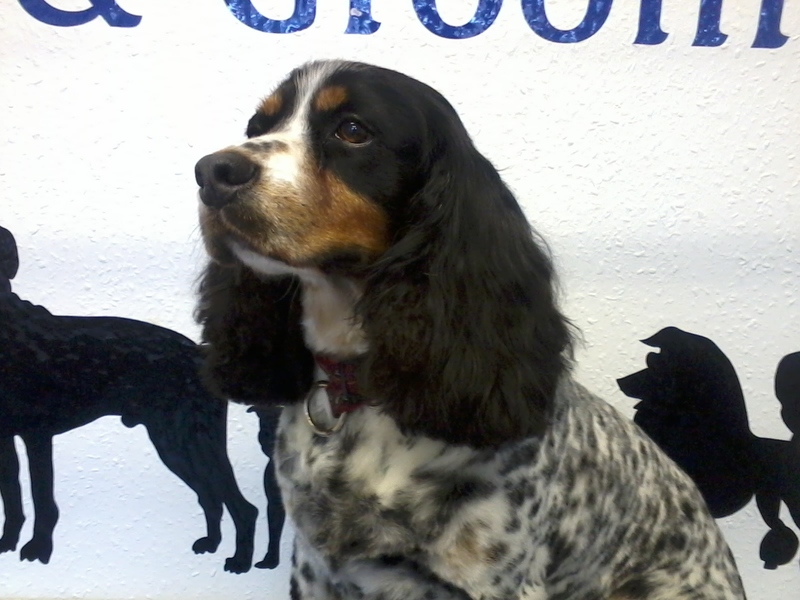 We are a friendly dog grooming salon serving Stanton hill, Skegby, Sutton in Ashfield and surrounding areas. 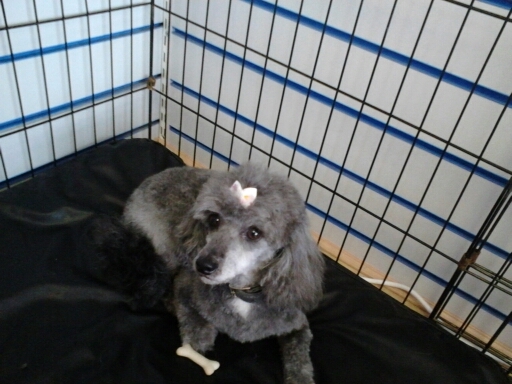 At "That Grooming Place" we understand how difficult it can be to find a dog grooming salon you like and trust, a groomer that listens to your requests and caters to your pet's individual needs. 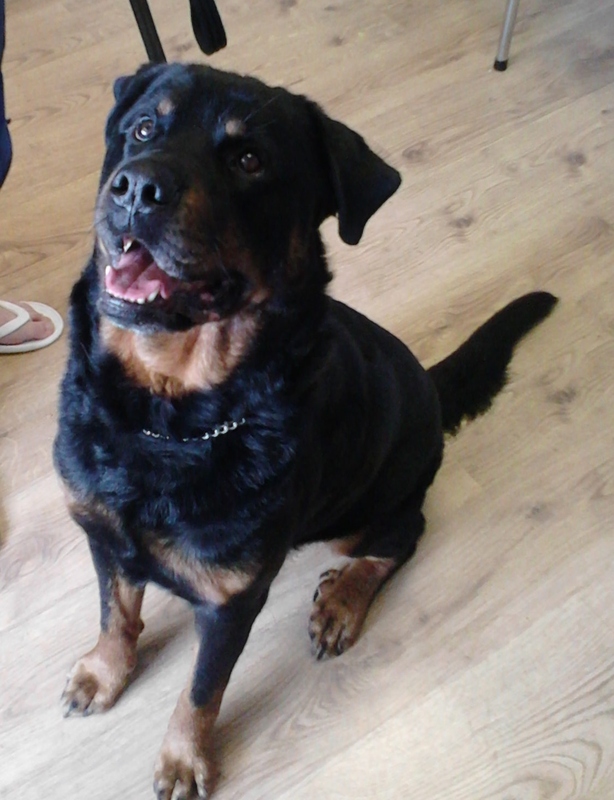 Our aim is to provide a safe, low-stress experience for your four-legged friends in our salon, whilst providing you with cheaper grooming choices. 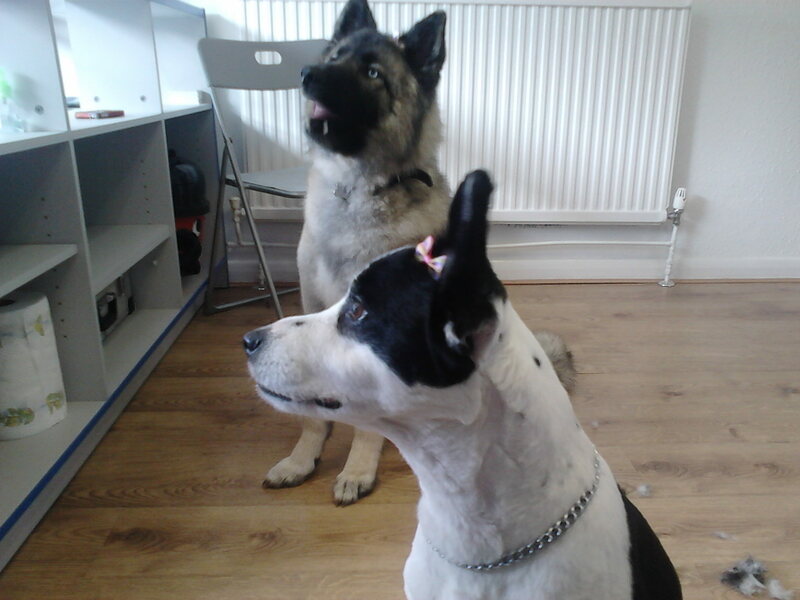 Nail Clip £3 per dog!!! Bathing prices start from just £6. Clipping prices start from just £10. Styling prices start from just £12. 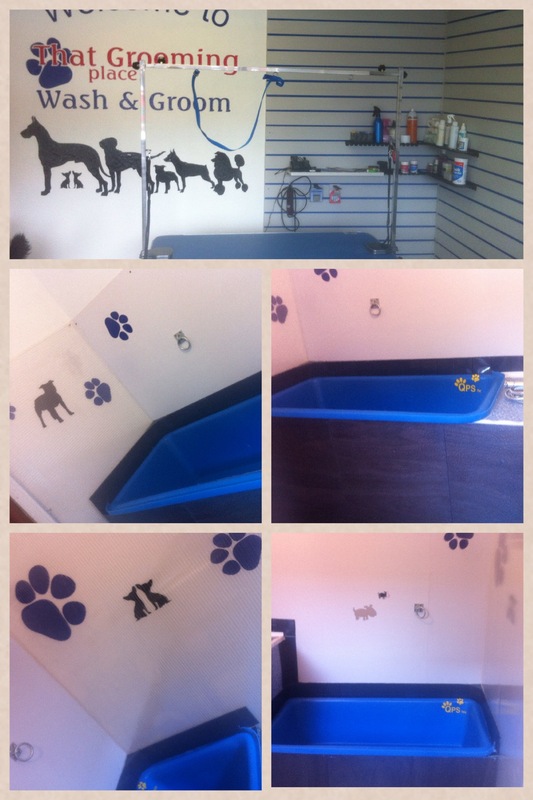 Prices vary depending on size, breed and condition of dog, all prices are quoted upon consultation. 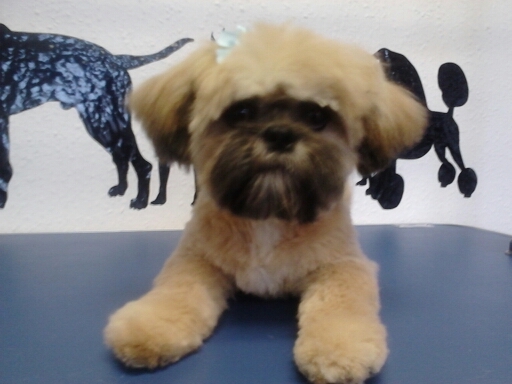 All pricing is dependant upon breed and condition of dogs coat upon arrival. Please disclose the condition of your dogs coat so that we may schedule your appointment accordingly. We are happy to offer special brushing service for high maintenance dogs between their regular grooming appointments to ensure that they are kept tangle and matt- free.